Broadway hopeful, Peggy Sawyer, arrives in NYC armed with her tap shoes and big dreams of starring on Broadway. Does she have what it takes to make those dreams a reality? 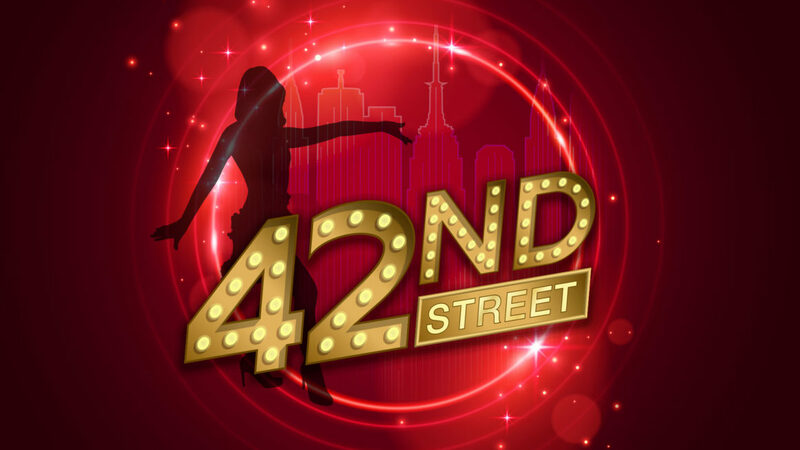 Filled with crowd-pleasing tap dance and ensemble numbers like “Lullaby of Broadway” and “We’re In the Money,” 42nd Street is sure to entertain audiences of all ages.